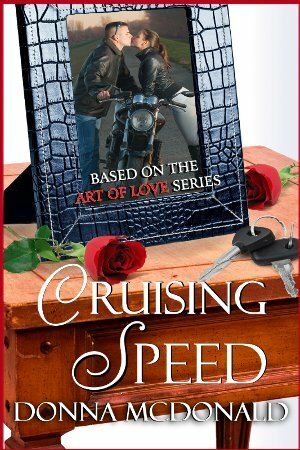 Three books in the ART OF LOVE series now under one cover! Follow Will Larson and his two amazing sons as they teach the women in their lives about the true ‘Art of Love’. 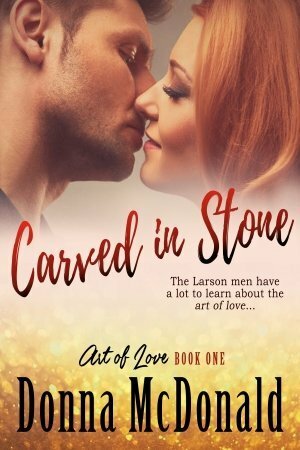 CARVED IN STONE – Even though his sons tease him about not dating, and his ex thinks he is still hung up on her, 53 yr old William Larson is glad he waited to date until he found 47 yr old high school art teacher, Jessica Daniels. 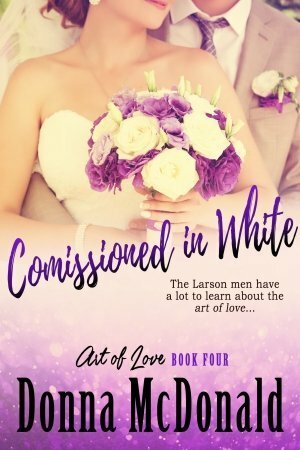 Jessica assures Will she is incapable of love, but Will refuses to believe it. 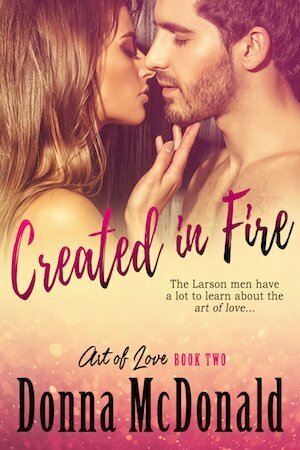 CREATED IN FIRE – All 34 yr old Michael Larson wants is to marry Carrie Addison, the mother of his future child, and love them both forever. He doesn’t care how or why Carrie is now in his life and his bed. His sole focus is on how to keep her there no matter what it takes. 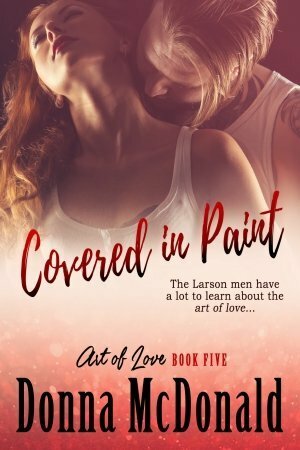 CAPTURED IN INK — When a one-night stand turns out to be the woman of his dreams, 27 yr old Shane Larson ends up taking a giant detour as the universe sends him to Reesa Callahan’s front door. There he finds not just the older woman that had been haunting his dreams, but also a whole family that seems to need him.